Biodynamic is more than an idea, it’s a way of life for those working at Aprhos Wine in Portugal. 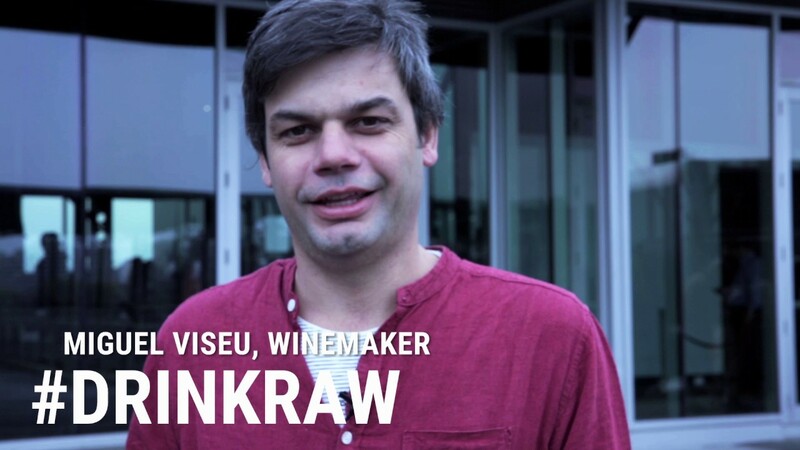 Quench spoke with Miguel Viseu about the #drinkraw life. Watch the video below.